Earlier this year, Led Zeppelin began reissuing their catalogue, pairing up each of their studio albums with a companion disc of previously unreleased audio tracks. 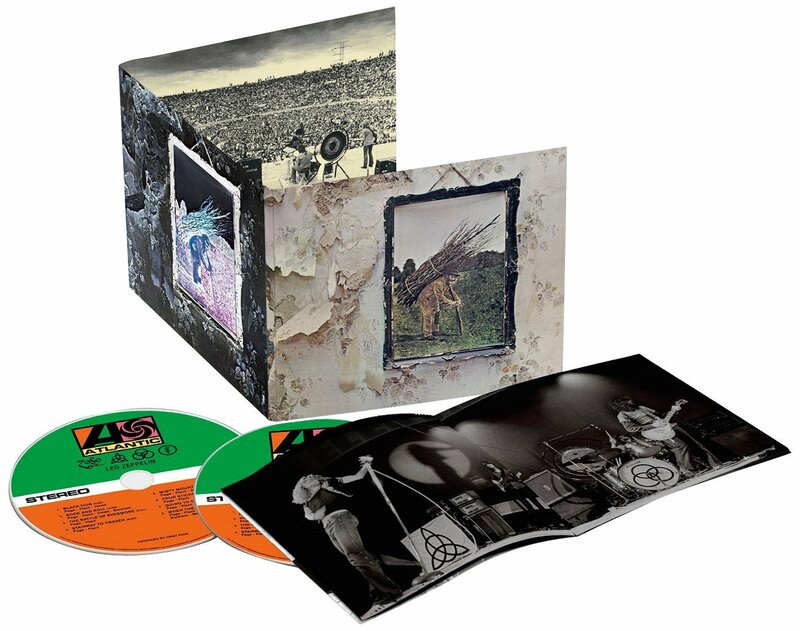 The most recent round of reissues encompasses IV, an essential slab of rock and roll history featuring classic songs like “Black Dog,” “Stairway To Heaven” and “Rock and Roll,” all sounding better than ever thanks to modern remastering. The companion disc included here is mostly limited to a collection of alternate mixes of IV tracks. Notable among those mixes is hearing the vocals stripped out of “The Battle Of Evermore” and “Going To California,” affording the listener a beautiful new perspective on two of IV’s more subtle moments.